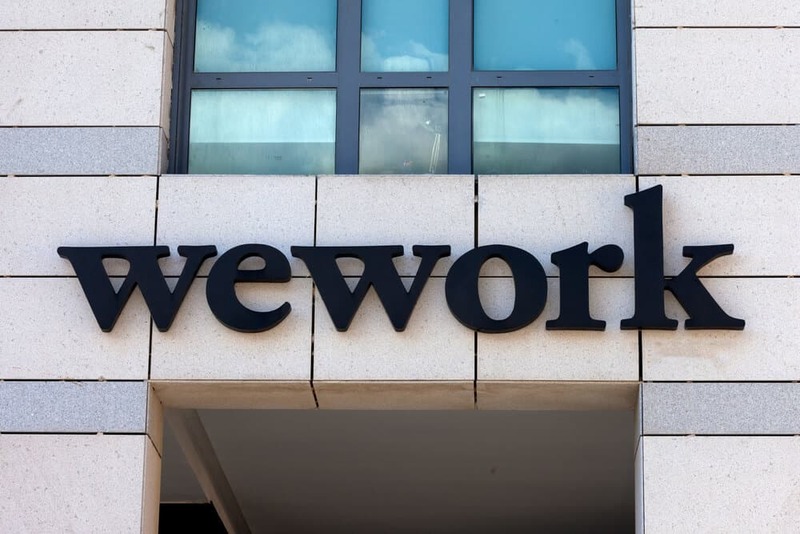 Recently, the co-working company WeWork made some waves with the announcement that they would no longer serve meat (chicken, pork or beef) at company events and employees could no longer expense meals that included meat. The policy is meant to be a step toward sustainability on a corporate scale. However, in the nearly two weeks since the policy change became public, organizations in the beef industry have come out in both tongue-in-cheek and staunchly oppositional ways to protest. One op-ed calls the decision a “tribalistic” one that shames people.